No matter how you feel about these two words, your friends here at Valley Fellowship would like to introduce you to another kind of family, and another kind of home. At Valley, we all wear different kinds of clothes; work on different types of jobs; live in different types of houses; drive different types of cars - yet, we all live with the same expectant faith, that Jesus is coming again! Valley Fellowship is a place where every single day, we seek to plant seeds of faith, by finding ways to fulfill our mission of "DELIVERING GOD'S WORD for the sole purpose to DEVELOP GOD'S PEOPLE. And in a world that is ever-changing, at Valley - we desire to provide a constant - that is, showing to the world, that God loves you - and we do too! So whether you live in the city of Rialto, California or you join us online, know that at the Valley Fellowship Seventh-day Adventist Church, we have a place for YOU! Serves as the Senior Pastor of the Valley Fellowship SDA Church, in Rialto, California. “Pastor Mac,”as he is affectionately known, is a 4th generation Seventh-day Adventist minister. He is the proud product of Seventh-day Adventist Christian education, having attended many of our schools - Oakwood College (now Oakwood University), the Seventh-day Adventist Theological Seminary at Andrews University in Berrien Springs, Michigan, and La Sierra University, where he has begun studies towards a second Masters degree in Business Administration. Pastor Mac aims to complete studies on a doctoral degree in Leadership & Administration. 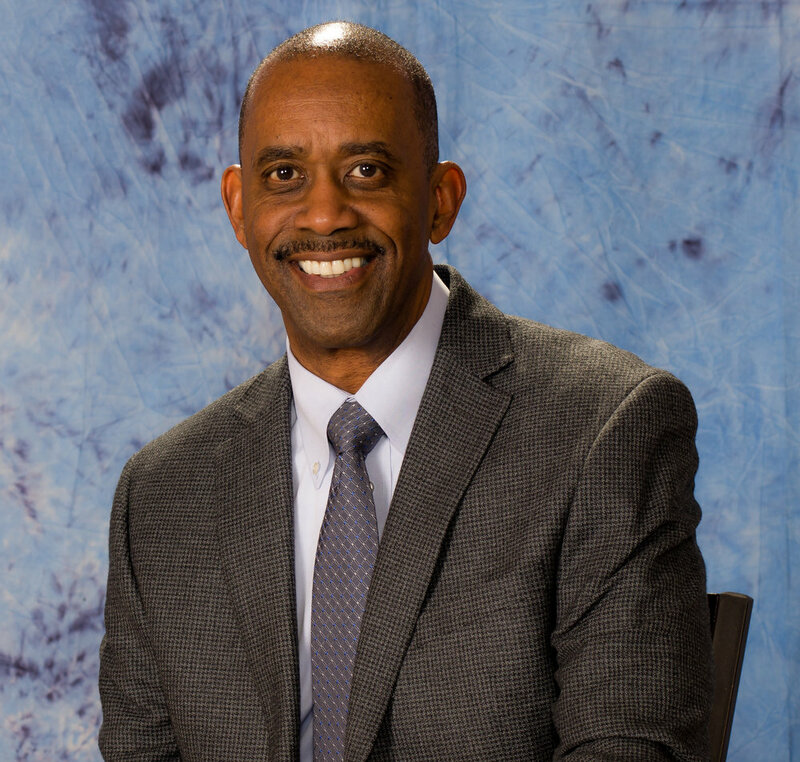 Pastor Mac has served in many areas of the United States, and also in Bermuda, where he also served as the Director of Stewardship, for the Bermuda Conference of Seventh-day Adventist. He has been blessed to preach all over the globe - including all over North America, many areas of the Caribbean, the country of Nigeria, the Philippines, and in the Fall of 2014, he was selected to be the featured speaker for the evangelistic series, “Mission To The Cities,” held in London, England. The Holy Spirit has used Pastor Mac’s unique teaching & preaching style to reach more than 1,200 souls for Christ though baptism. It is his earnest desire to continue to be used by God, to reach others, until Jesus returns. Pastor Mac and his wife LaShaune, who serves as a Children’s Social Worker for Riverside County, have been married since August 1998, and God has blessed them with three sons, Kalen (K.J. ), Dylan, and Jaden McCottry. Pastor Mac seeks daily to be an excellent husband, father, and simultaneously serve as a premier pastor.